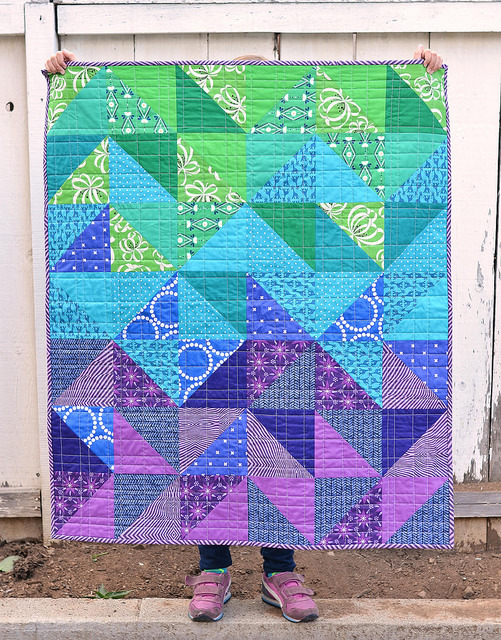 So I thought one quilt was fun to begin with and now you get two. 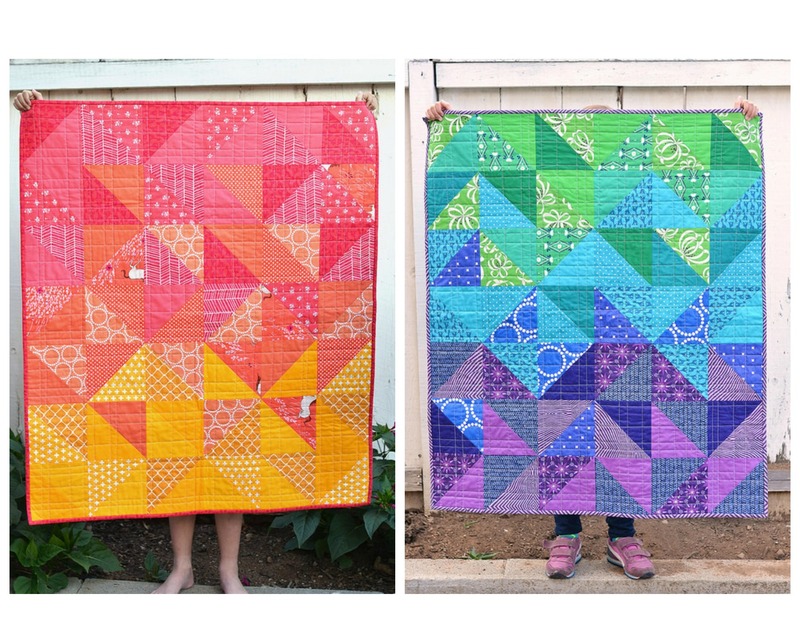 I found these very cute and very simple quilts over at Kitchen Table Quilting. 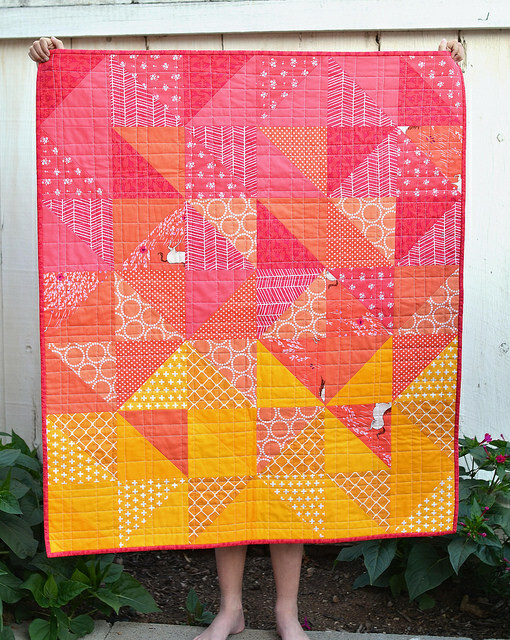 Each quilt is filled with bright colors with a few whimsical prints. Come check out this FREE pattern today.